A unique triple distilled 14 year old single malt that has been finished in a combination of Bourbon, Oloroso Sherry, Port and Madeira barrels. Types of Barrel used for Aging Finished in Bourbon, Oloroso Sherry, Port and Madeira barrels. 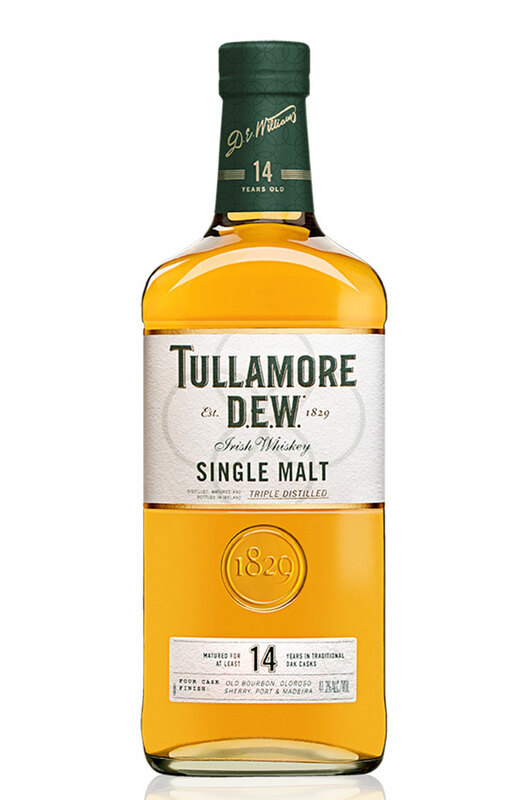 This is a very limited edition of Tullamore Dew. Bottled at 18 years old, this triple distilled sing..